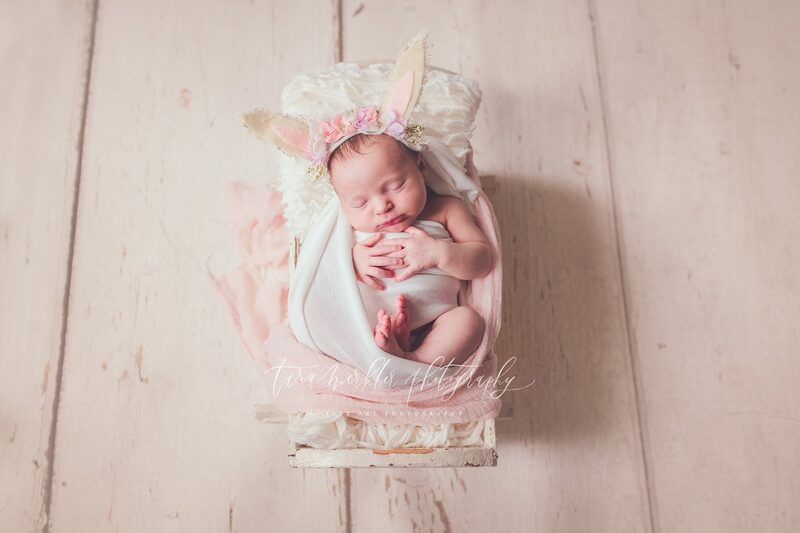 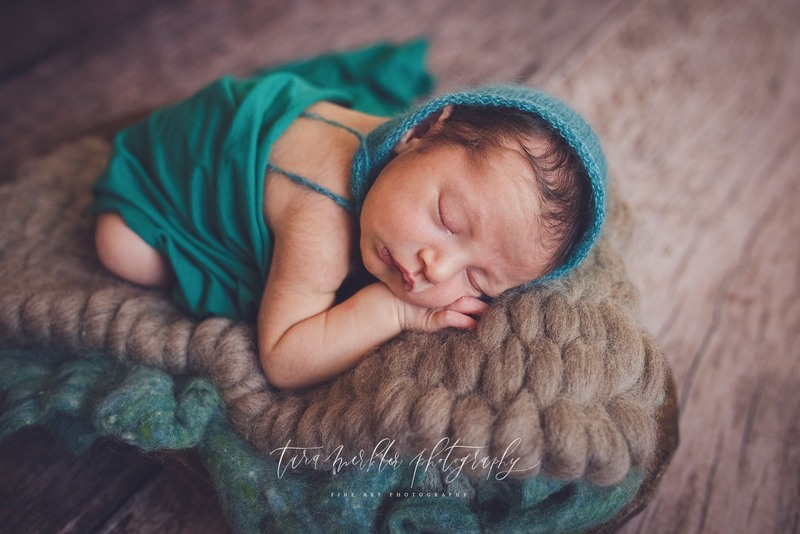 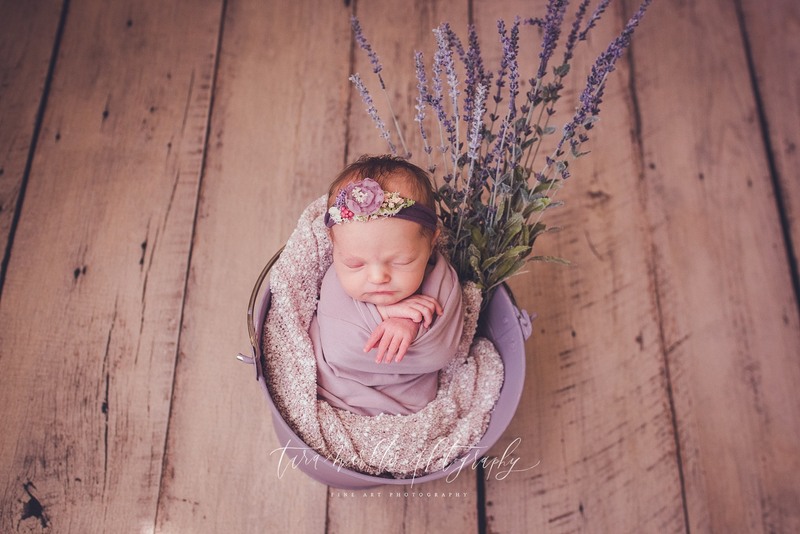 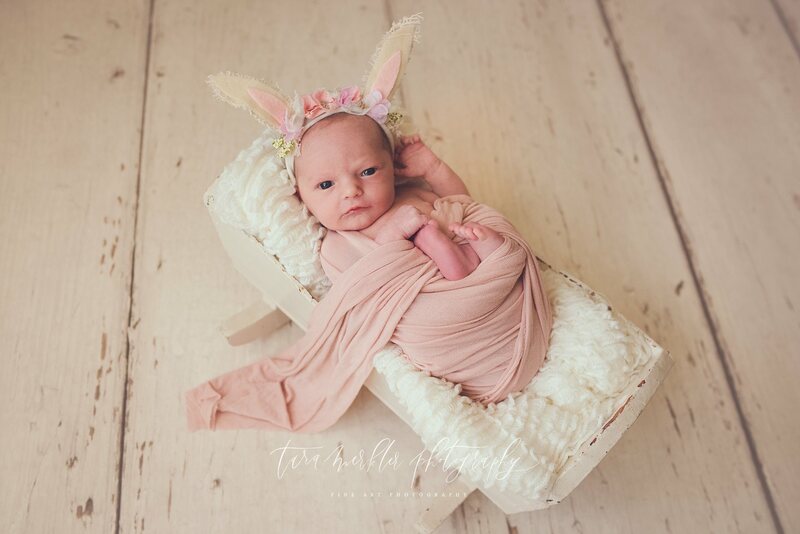 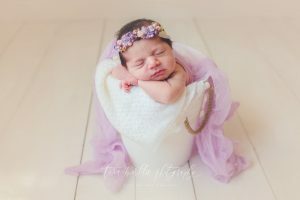 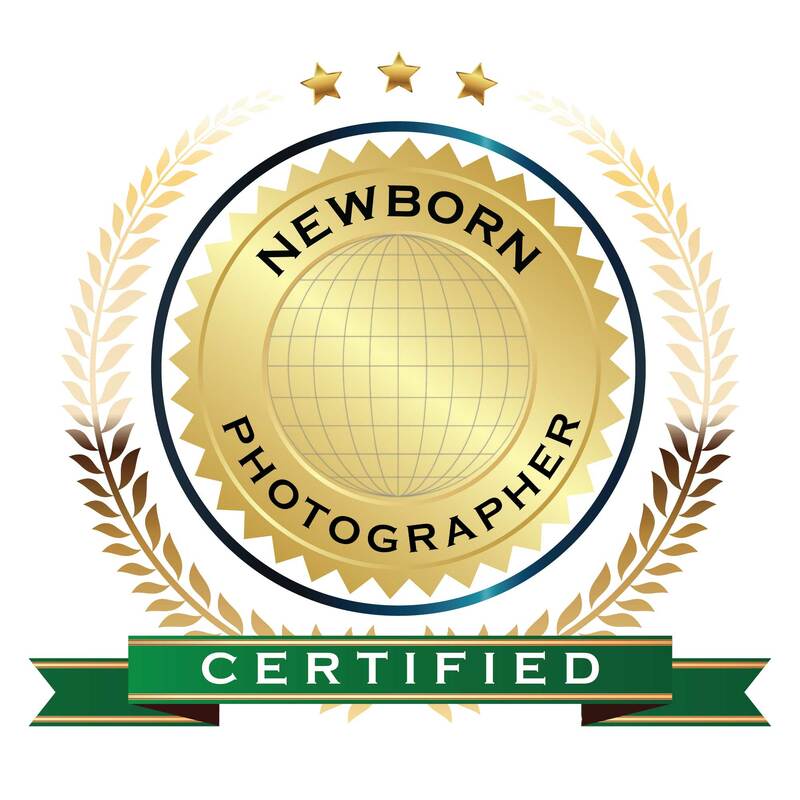 Tara Merkler Photography is a newborn, maternity, family, and children’s photographer located in Central Florida. 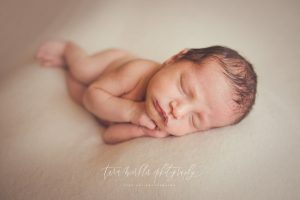 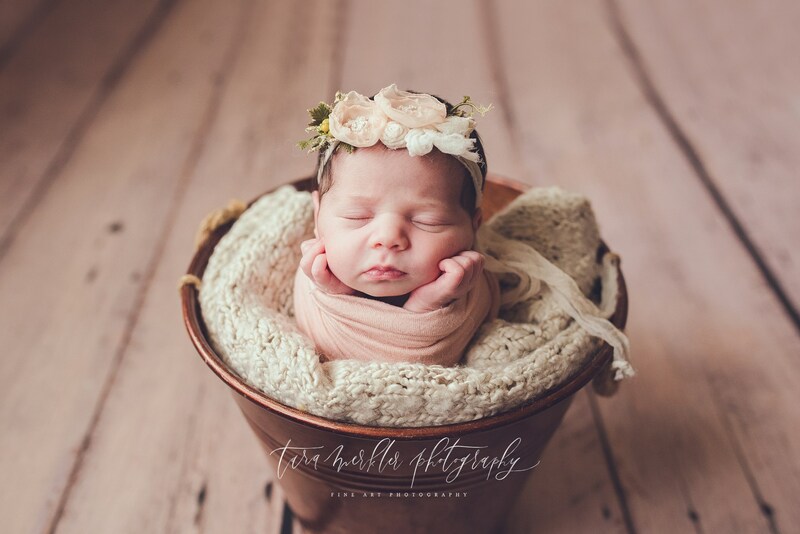 Tara currently offers in home, studio, and lifestyle newborn sessions with her studio currently located in the Lake Mary/Sanford area. 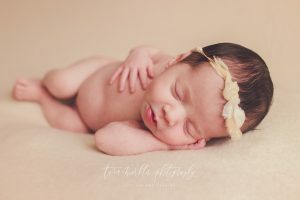 Each session is personally styled to your preferences with props and accessories for the session provided by Tara.